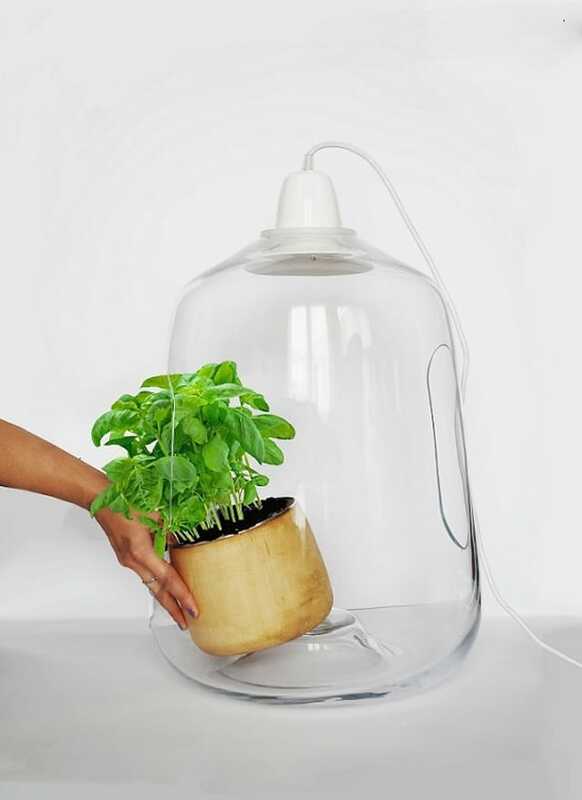 Milo vegetal plant lamp is an interior glass lampshade which exposes and gives extra light to the blooming potted plants. Almost every plant this kind needs lot of light and carry. Nowadays because of lack of time and peace we don’t admire and respect flora as it deserves. Milo shows us how to slow down, catch this beauty again.and utter the sound of awe. Everything started from the literature. Everybody knows the story “The Little Prince” by Antoine de Saint-Exupéry. There was a moment while reading this amazing story once again something sparked, materialized. Words of love which Prince used to say to Rose took on a specific message, display an image: light – nothing is not needed and bland in effects on the plant; glass – that protects, efolds against harmful factors defenseless plant. Flower placed under the shade, on a pedestal, where we can celebrate its presence and watch as it evolves. There was no doubt how supposed to Milo look like, a trio of light – glass – plants that live in the common symbiosis. Shade has two large holes that secure air circulation and enables easy drawing out of the pot. 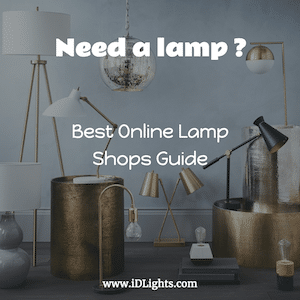 Lamp is provided with LED light source with color temperature 4000K which is the most similar to daylight. Led doesn’t generate heat toward the plants, so flowers are safe from overheating. Milo is addressed to flowering pot plants of small and medium-sized, which need a large amount of light to bloom. 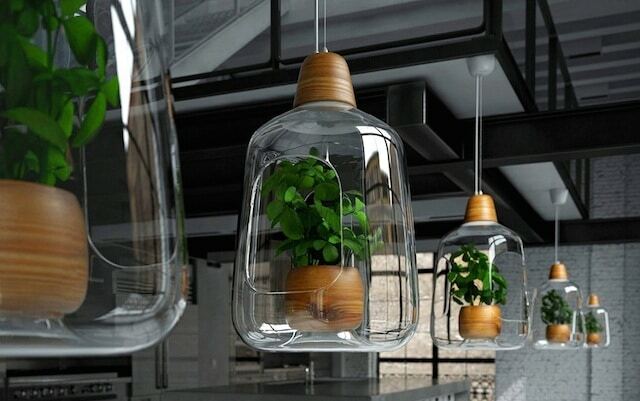 Glass, impregnated maple wood, powder coated aluminum, The LED bulb with a color temperature 4000-6000 K, which support and promote flowering plants. Glass made by the “low-puffed” method, molded by hand on mould.